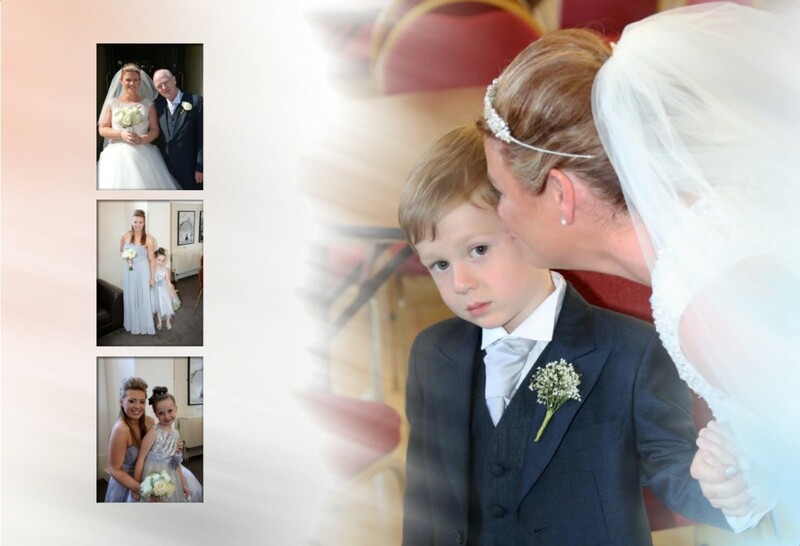 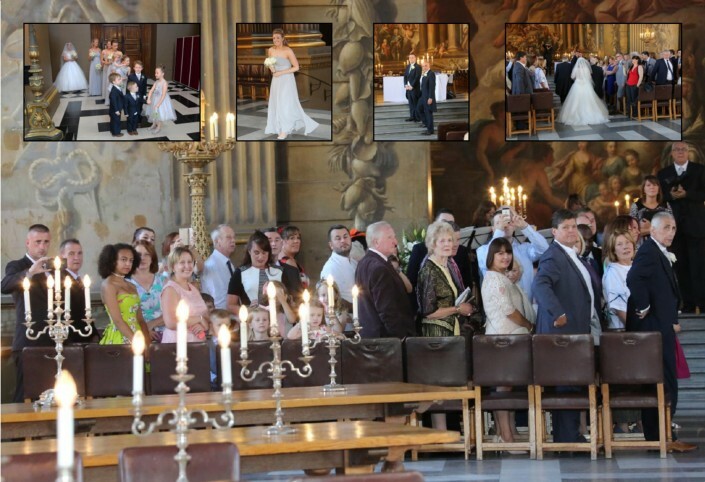 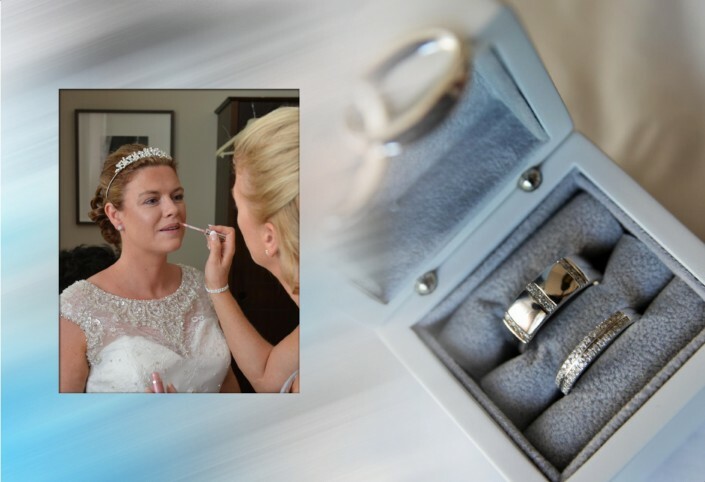 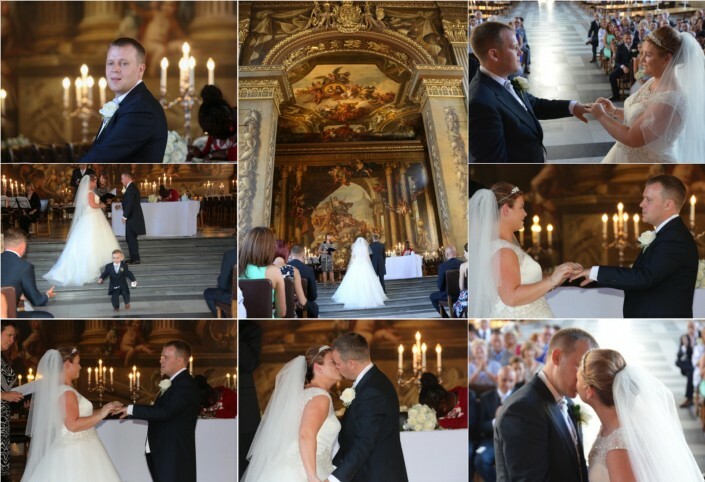 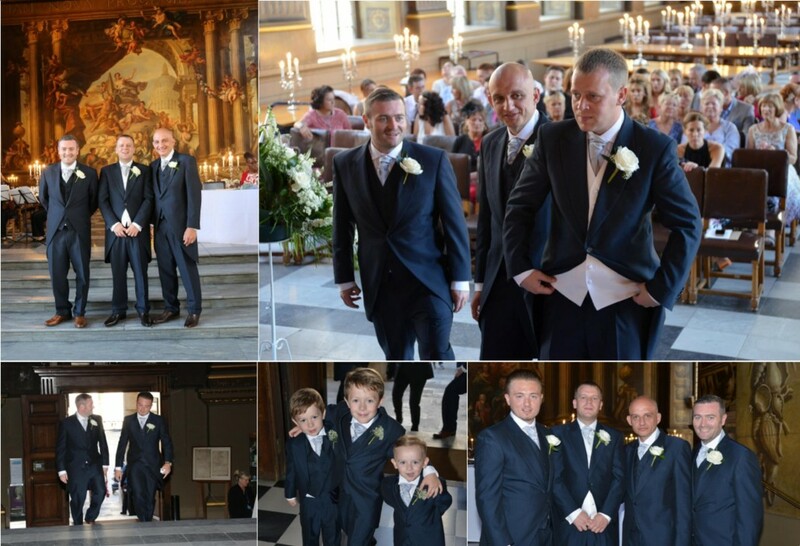 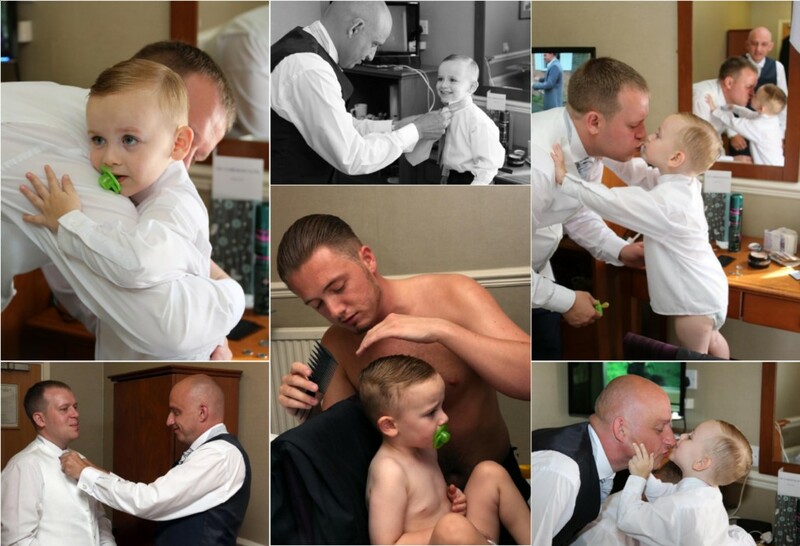 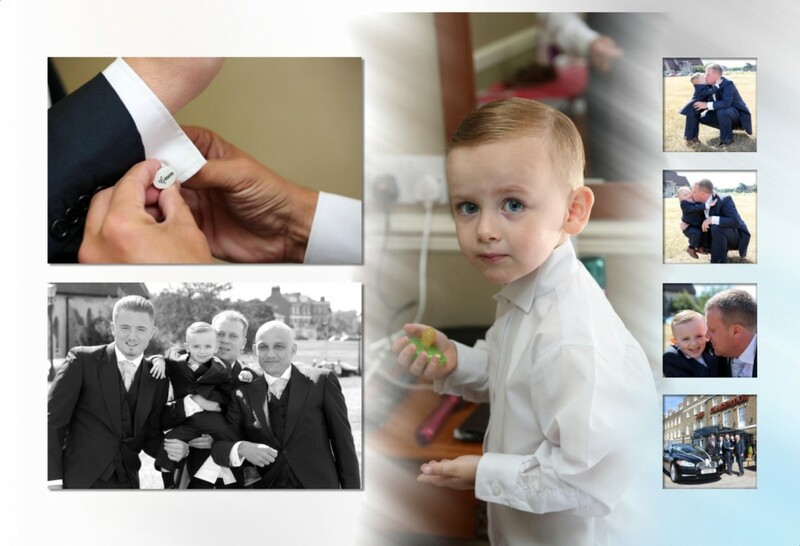 The Old Royal Naval College can offer you two magical ways to celebrate the most important day of your life. 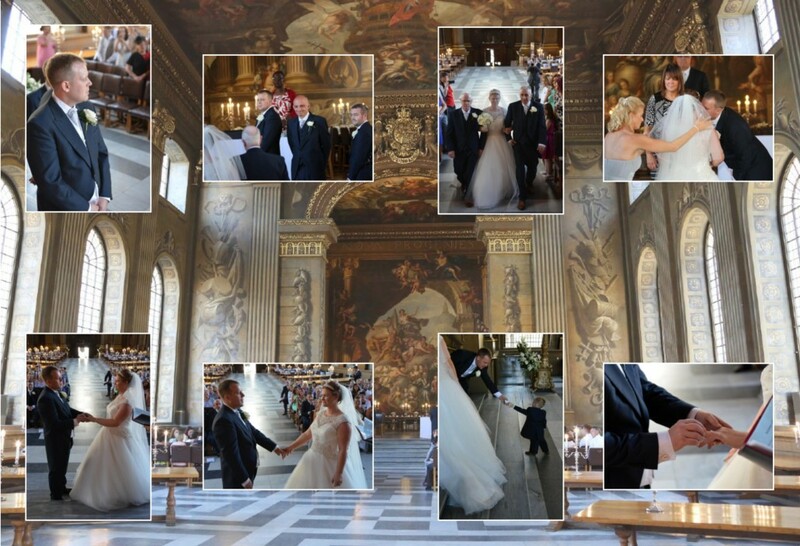 Choose the Painted Hall for grand opulence and drama. Choose the Admiral’s House for intimacy, versatility and tradition. No matter the size of your wedding, Wren’s baroque wonder will delight your guests and leave you with memories to treasure for a lifetime. 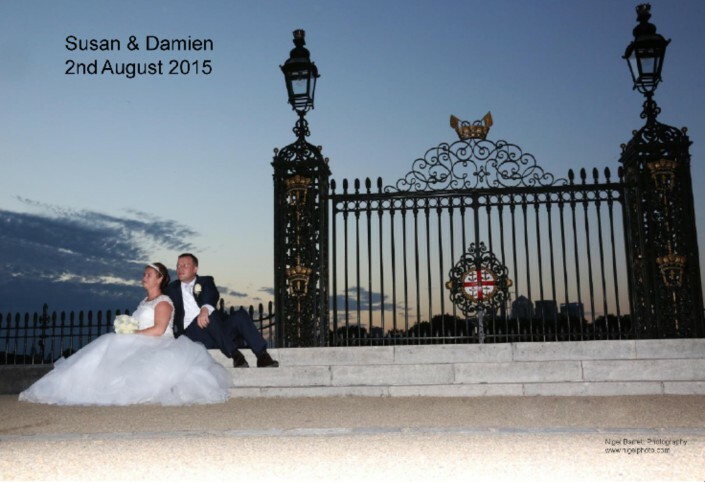 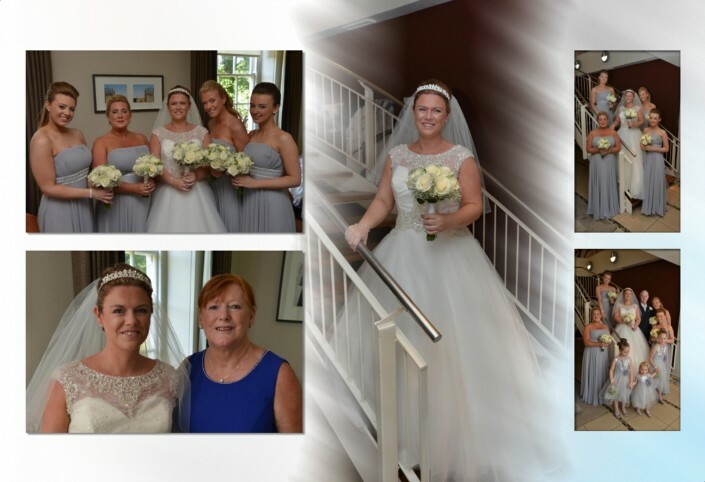 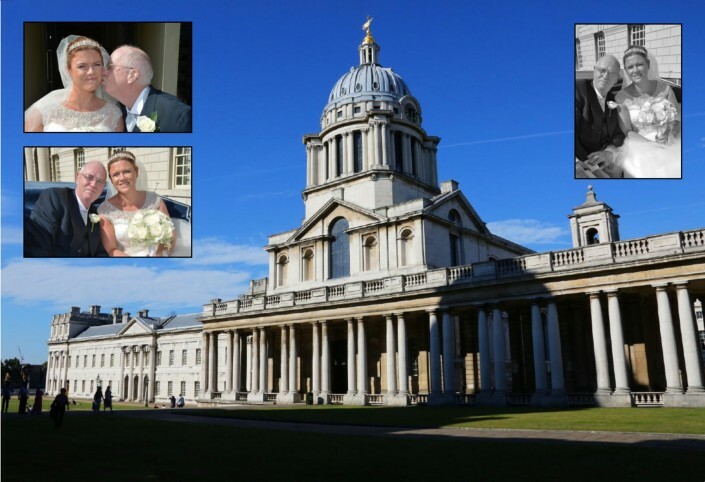 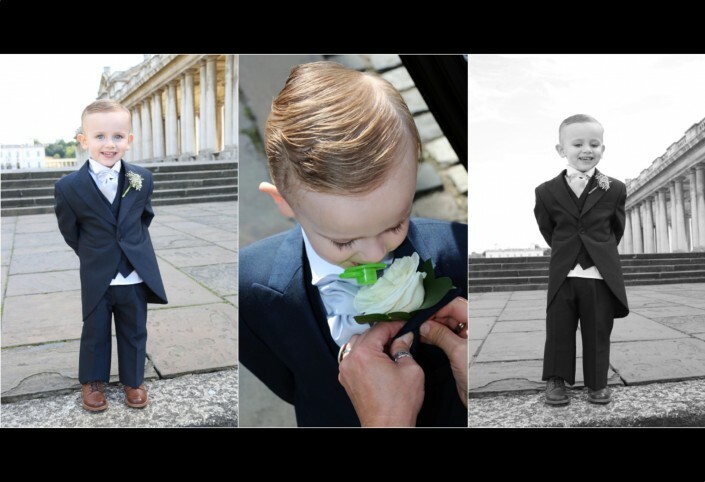 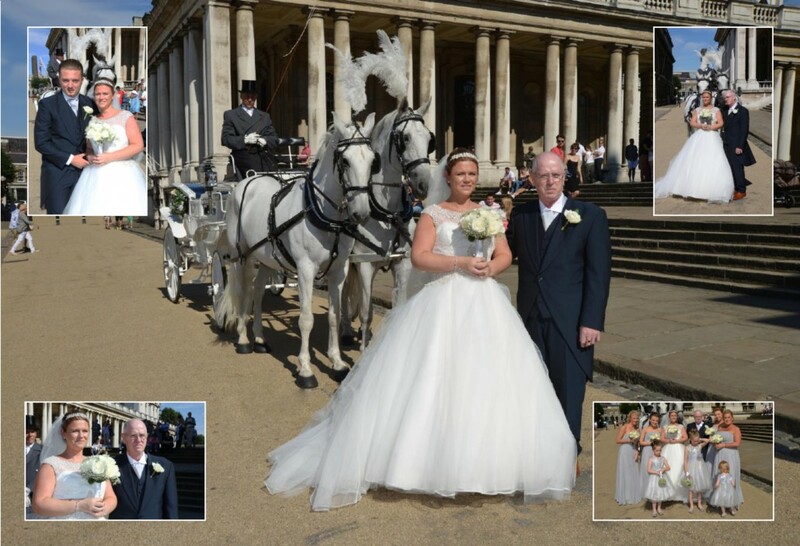 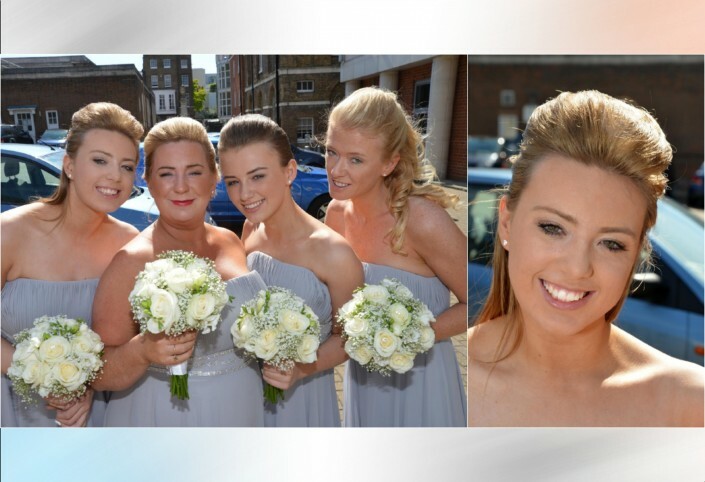 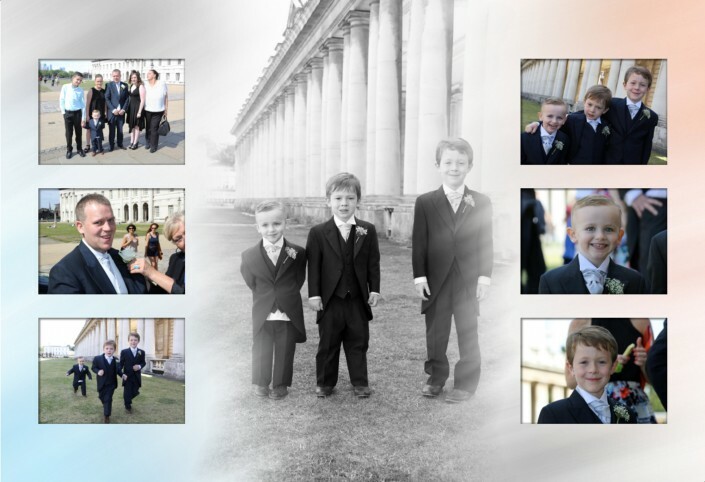 Marrying at the Old Royal Naval College allows you to take photographs within our marvellous grounds and with our stunning architecture as your backdrop.